OXO – it’s like Airbnb and Tesla had a lovechild. 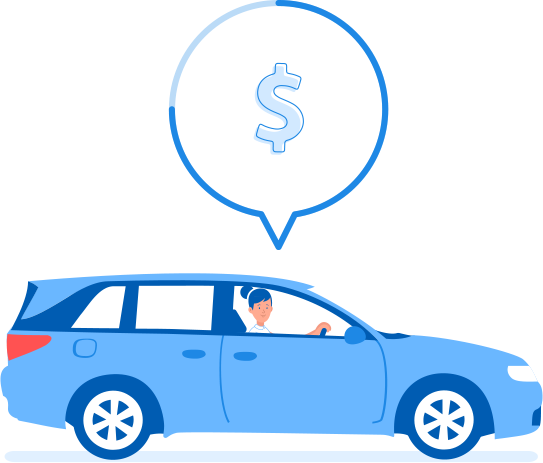 We help people who commute to work by car save time and earn money by connecting them with gig-economy drivers who rent their vehicles during the day to drive for Uber/Lyft. Parked cars are an unbelievable waste of valuable resources – people’s time, prime real estate and the costly vehicles themselves. And the experience? Horrible. OXO flips this. We use cars more efficiently; free parking lots for alternative use and create employment opportunities every day. Simply list the times that your car will be available and we’ll match you with a driver who can take the car during those times. What did your car do today? Earn up to $20,000 a year by renting it out on OXO and don’t worry about the hassle of parking! By participating in the car-sharing economy, you improve resource efficiency and help cut down on emissions. OXO helps cars go from being costly responsibilities to assets that make people’s lives better. Making car parking redundant by facilitating sharing is just the beginning. We are determined that self-driving cars should make people’s lives not just easier, but better.